Rasa shastra is a very deep and authentic science in Vedic literature which had been practiced by our maharishis for hundreds of years. 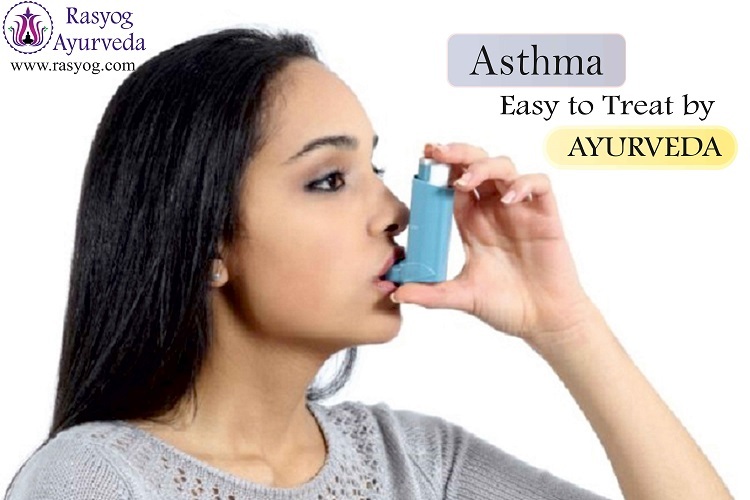 Clinical experiences as asthma specialist of over 10-12 years, and unique tested formulations of Rasyog have helped many patients. Thereby Rasyog qualifies as a specialist by abiding by the age old science of Indian Origin. Rasyog has outshined its caliber as an asthma specialist by bringing together technology with ancient wisdom. At Rasyog, the team envisions the growing use of technology. E-consultation is what sets Rasyog apart from the conventional asthma doctor. As patients/distressed customers seek to reach out to skilled and emphatic doctors, they presume that every doctor shall treat them with same principles. However, each asthma doctor at Rasyog acknowledges the patient and his complaint with due diligence.